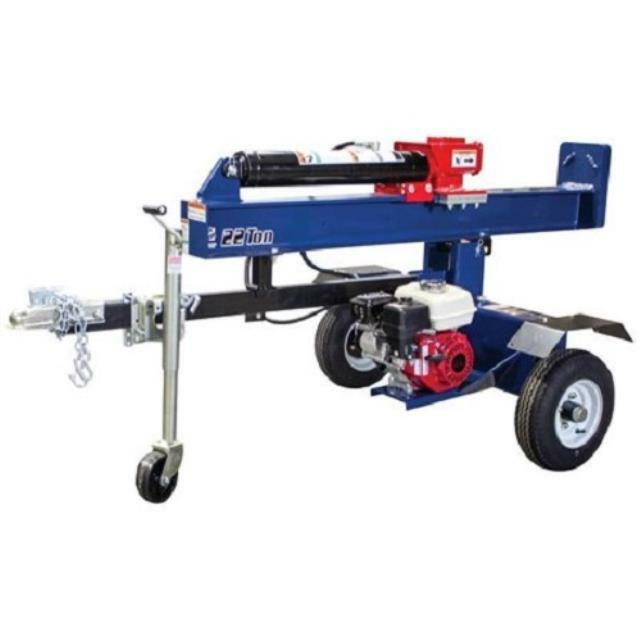 This ton offers 24" stroke, but unlike a traditional log splitter where the splitting wedge must travel back to the start position before starting the next log, it is ready to split in the other direction immediately. This splitter operated in the horizontal position only. Click here for the Iron and Oak BHVH2202 parts and operation manual.